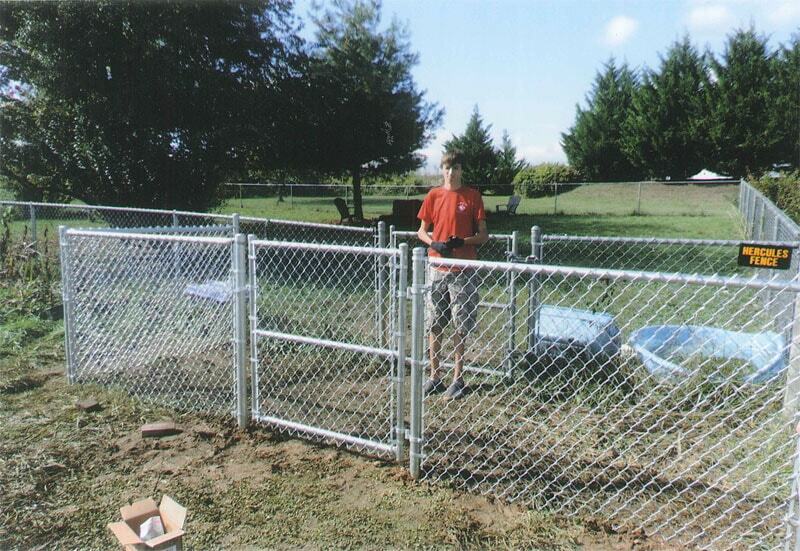 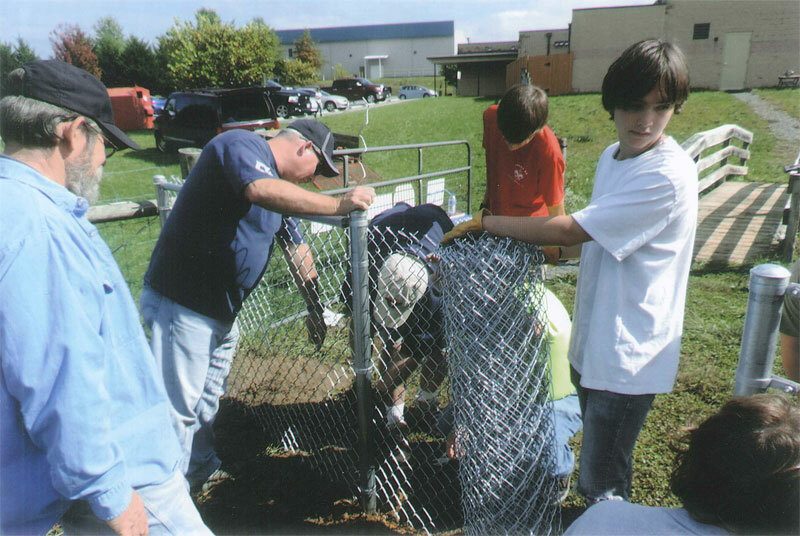 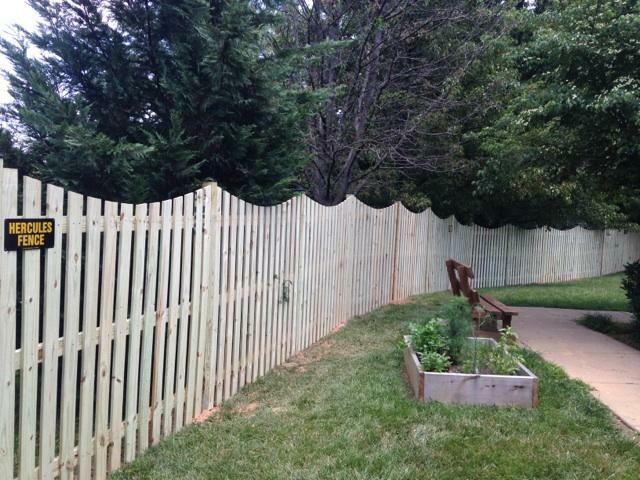 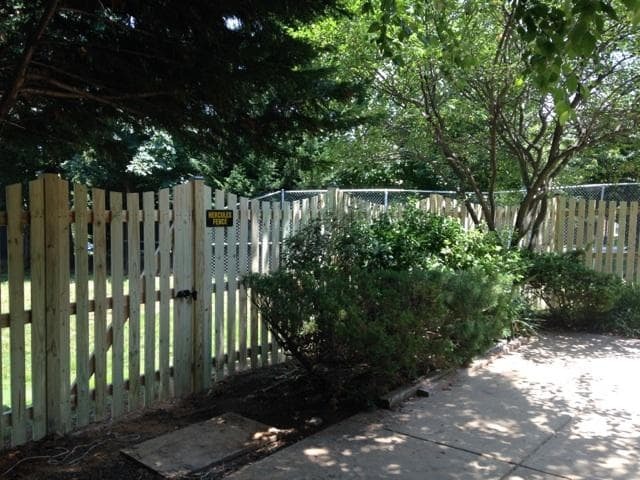 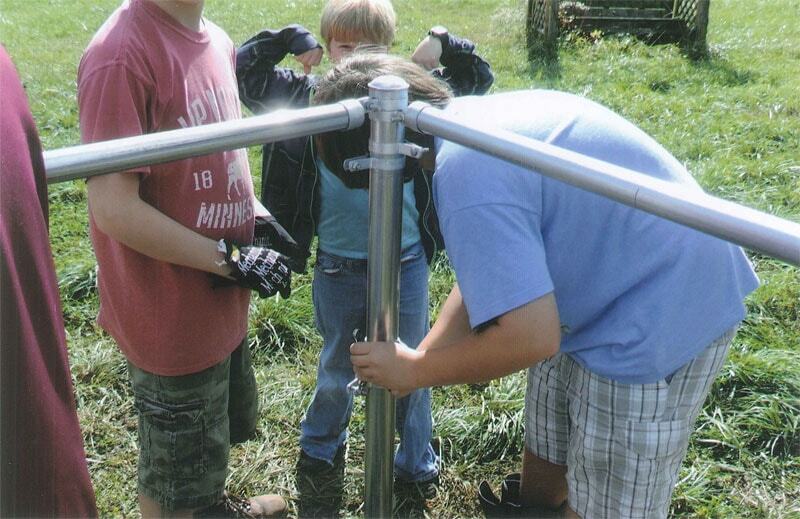 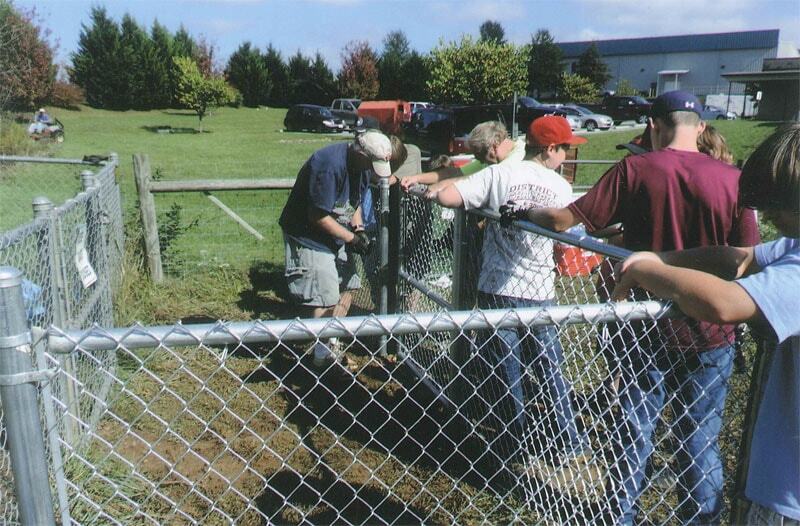 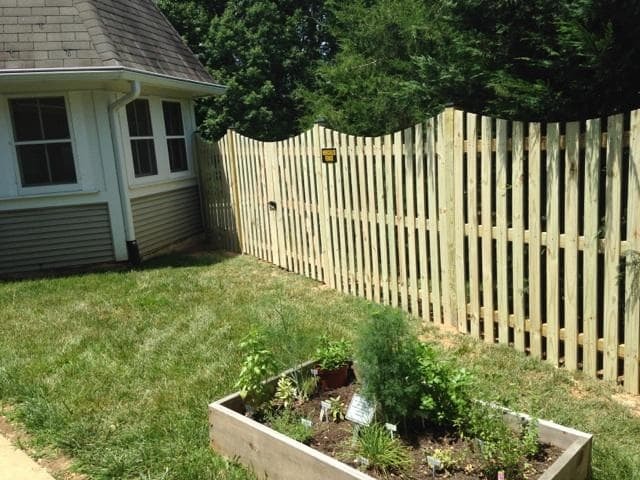 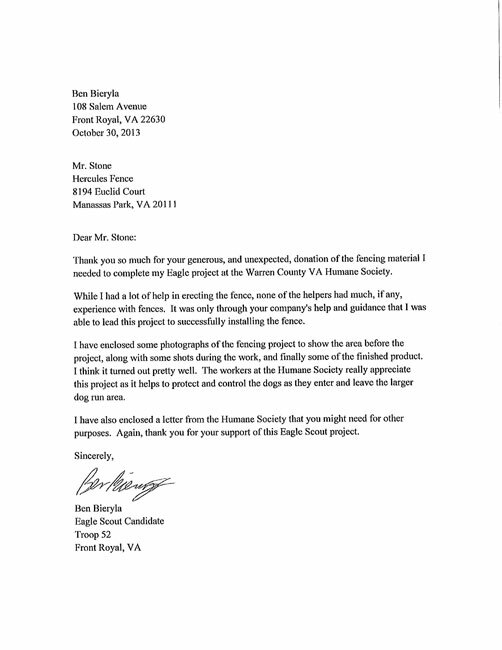 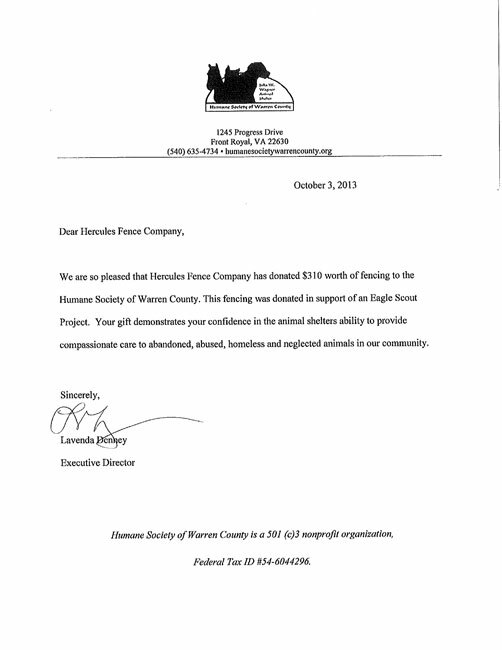 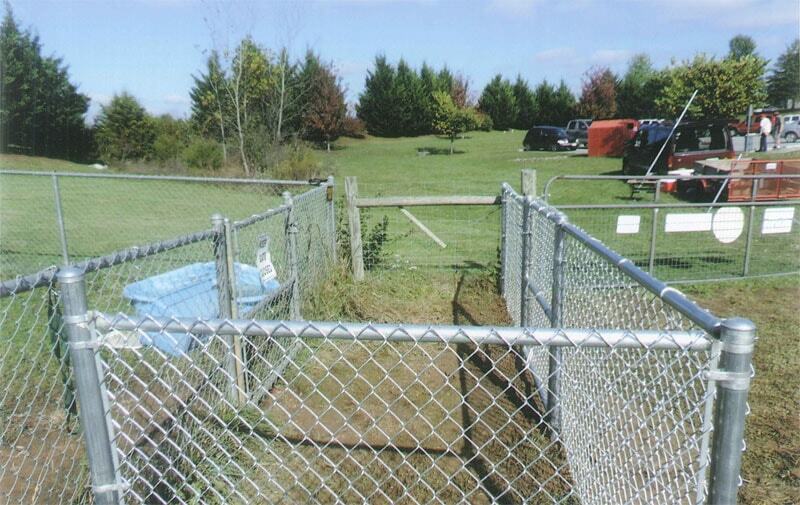 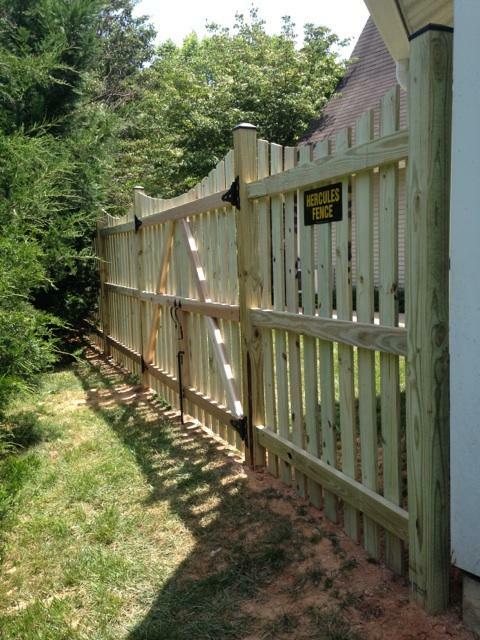 In June 2014, Hercules Fence was presented with an opportunity to work with Shirley Contraction’s Metro Earthworks Division and the Ronald McDonald House Charities of Greater Washington DC. 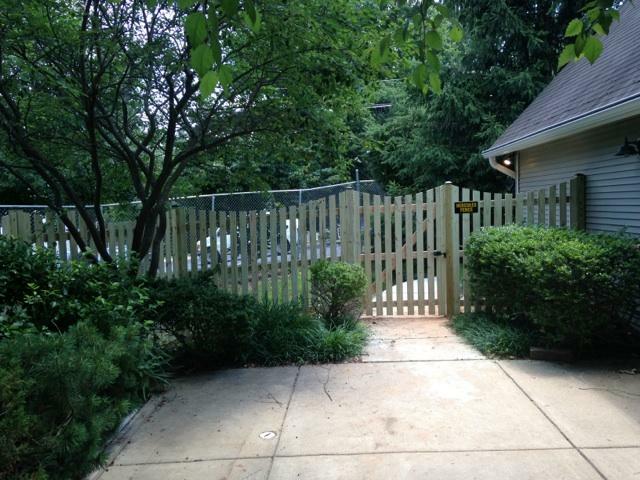 Hercules Fence Company donated the installation of New Pressure Treated Fence and Gates at the Ronald McDonald House of Northern Virginia adjacent to Fairfax Hospital. 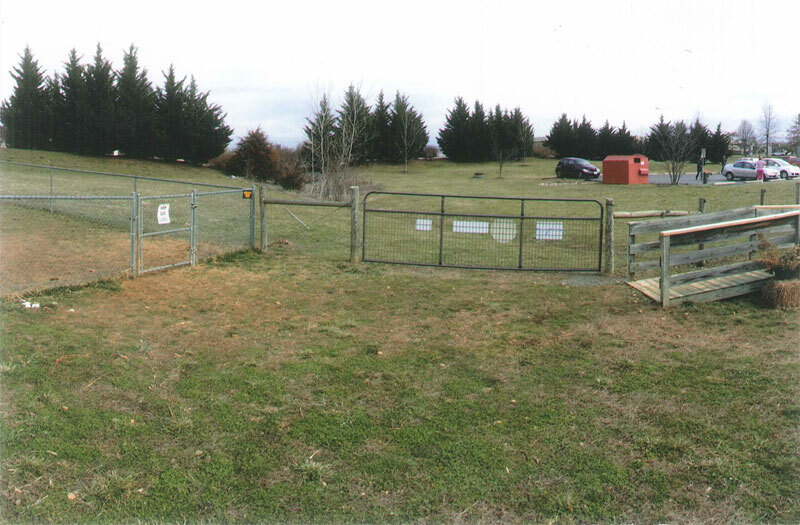 Metro Earthworks and Hercules Fence are but two of the regional contractors who participated in this important outdoor renovation project.